Paddington Storytime — BE HOMEFUL. 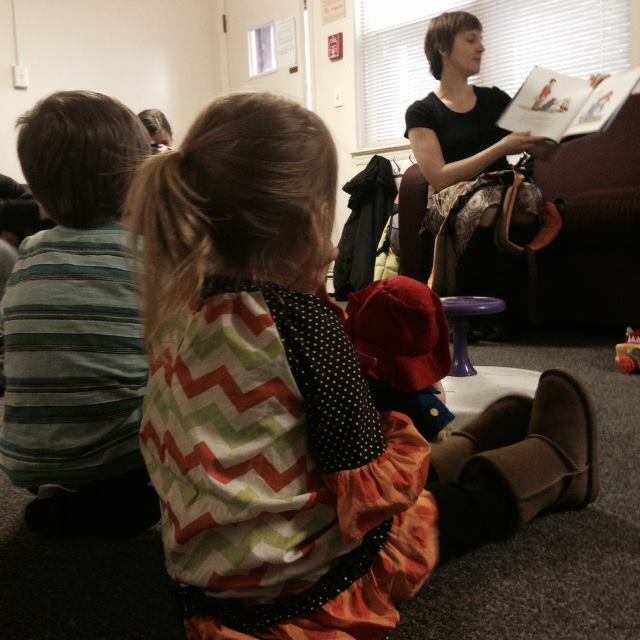 Libraries across Connecticut are joining the be homeful effort by hosting Paddington Storytime events to help children in their communities learn about and discuss family homelessness in a safe and friendly environment. 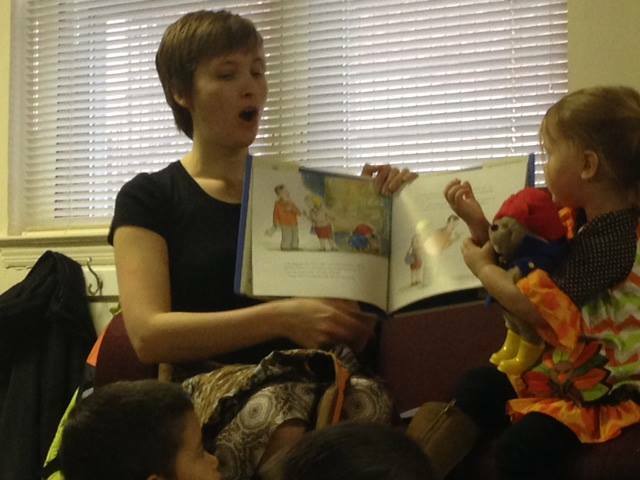 How do Paddington Storytime events work? It's easy! Read the story of Paddington by Michael Bond. Paddington is homeless when he first travels from Darkest Peru to London. Lead a discussion. How would Paddington have felt when he didn't have a home? Why is it important to have a home? How can we help families who don’t have homes be safe and comfortable? You can find facts about family homelessness in the Learn section of this website. We all know that Paddington loves marmalade. Buy or collect some used marmalade jars, have kids decorate them (materials can be downloaded here) and bring them home to collect funds to help families in your community. Then stay tuned for an announcement about a local bank that will be collecting donations between Mothers and Fathers Day to help families around Connecticut stay in the comfort of home! 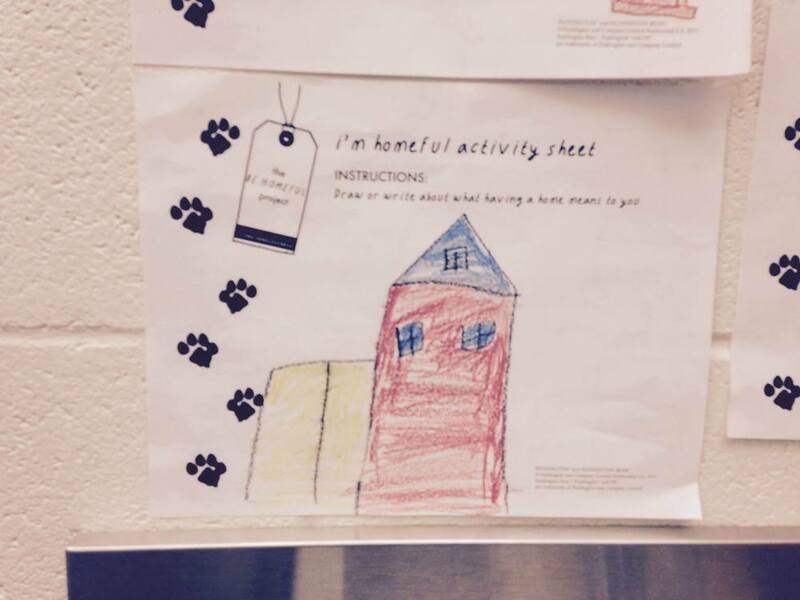 Print out these "i'm homeful" activity sheets and have kids draw what having a home means to them. Then hang the sheets up during the month of May. 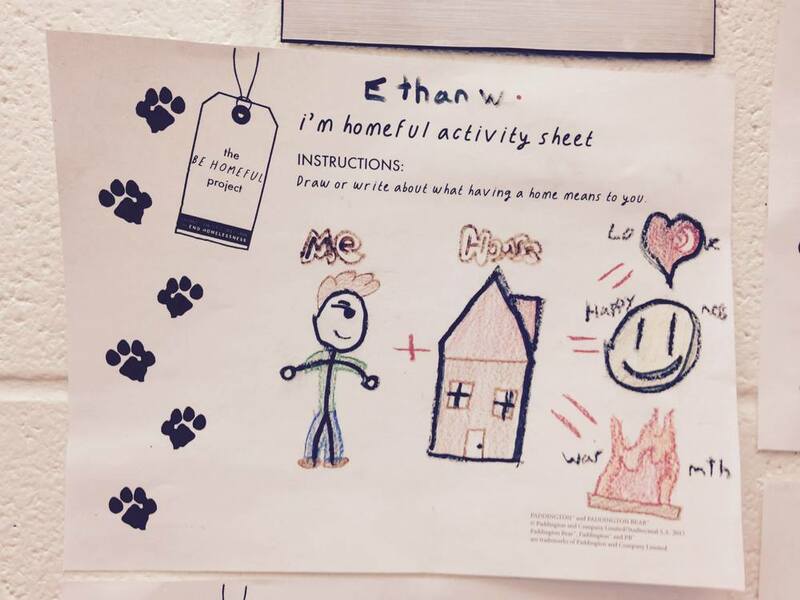 You can also send your activity sheets to your local senator with a message asking them to make sure there are resources available to protect families from becoming homeless. Interested in hosting a Paddington Storytime? Click the button below to send us an email regarding your interest in hosting a Paddington Storytime event.